We work together in the region to help make the most of plant science’s great potential to improve sustainable agriculture. We increase awareness and understanding of the benefits of plant science so that it becomes increasingly accepted and supported by our stakeholders. 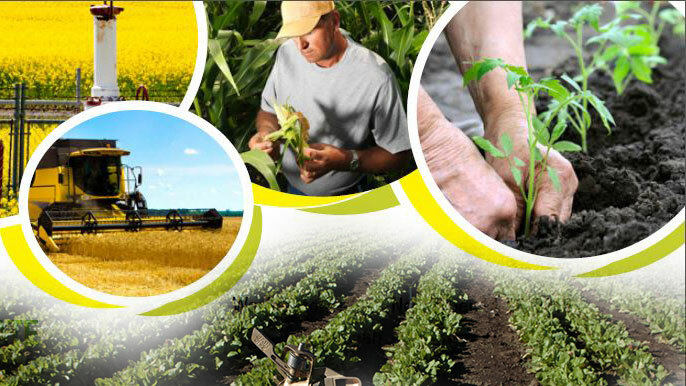 We promote the responsible development and sustainable use of plant science technologies.